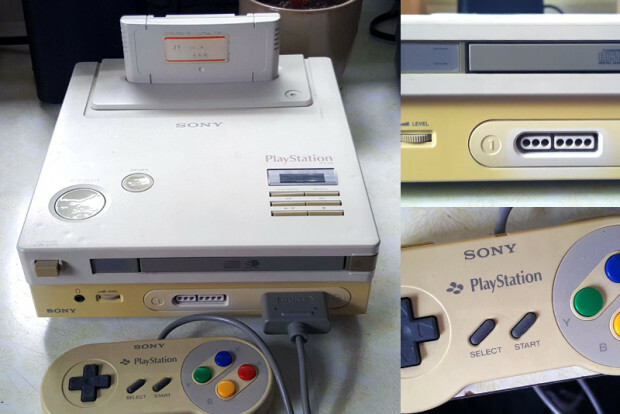 The fall out between Sony and Nintendo’s mid-nineties collaboration is well documented online, with the collapse of the SNES-CD unit paving way for the unstoppable PlayStation. Since the various tidbits of information, photographs, and documents have since surfaced on this fabled device. As of today though it would appear one lucky individual happens to have to hand a prototype unit of the CD based Super Nintendo.